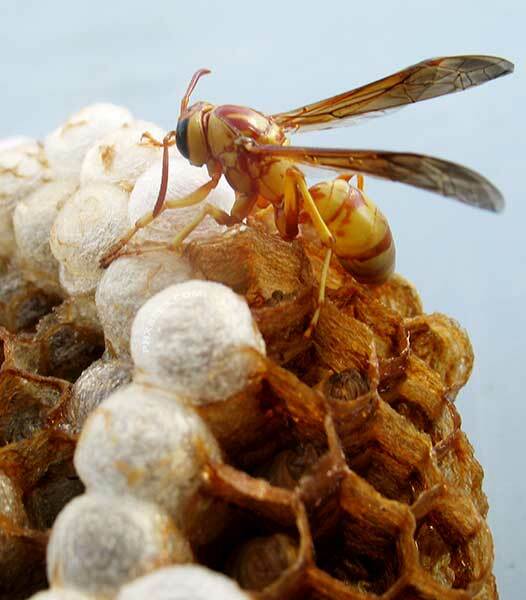 When the first virgin queen is almost ready to emerge, and before the main nectar flow, the colony will swarm during the warmer hours of the day. The old queen and about half of the bees will rush in mass out of the entrance. 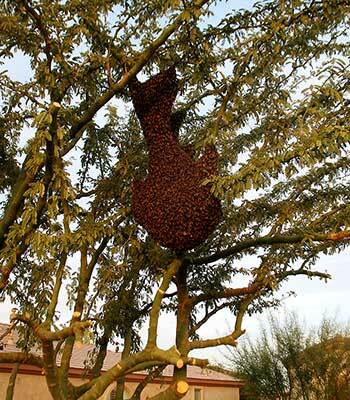 After flying around in the air for several minutes, they will cluster on the limb of a tree or similar object. After the Swarm is all together and ready to go the Queen will take off and start her migration journey. In Arizona, honey bee swarms can travel for miles searching stopping along the way searching for a new place to call home. Once they stop and rest the queen sends out scouts and searches the area for food and water and a new place to call home. 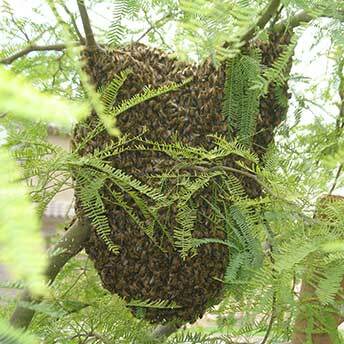 This cluster of bees can remain on a limb of a tree for up to 3-4 days. Sometimes it will only remain there for an hour or so it all depends on the area and how comfortable the bees are. It also depends on the time taken to find a new home by scouting bees. When a location is found, the cluster breaks up and flies to it. Upon reaching the new location, it will only take the bees several minutes to climb inside and get to work. 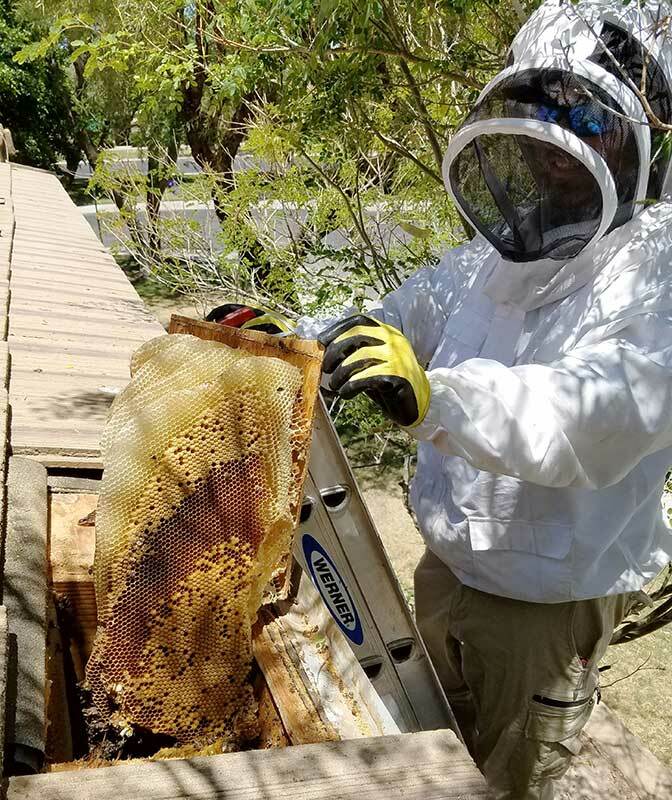 Combs are quickly constructed, brood rearing starts, and nectar and pollen are gathered. 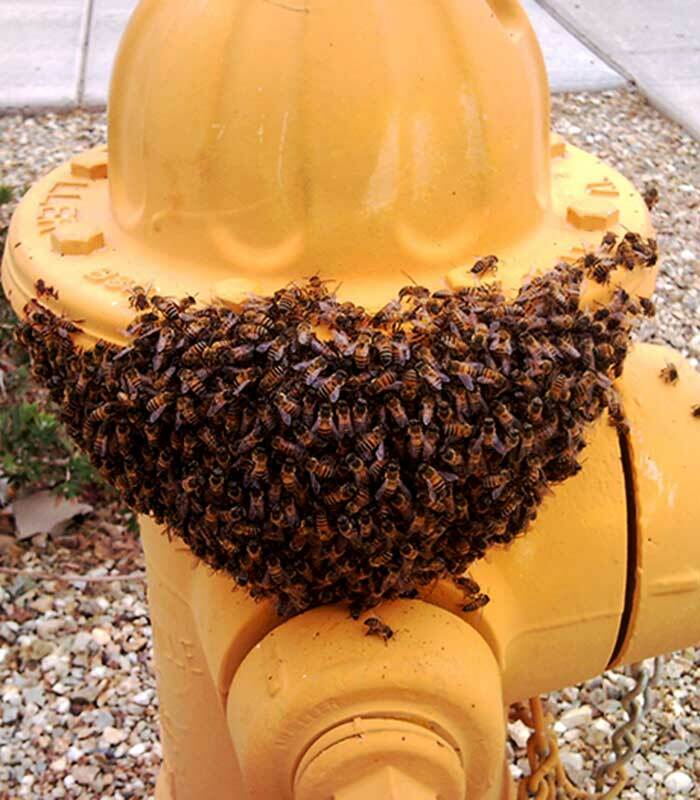 Swarming generally occurs in the Arizona from March to June, although it can occur at almost any time and start as early as February depending on the weather in the desert.